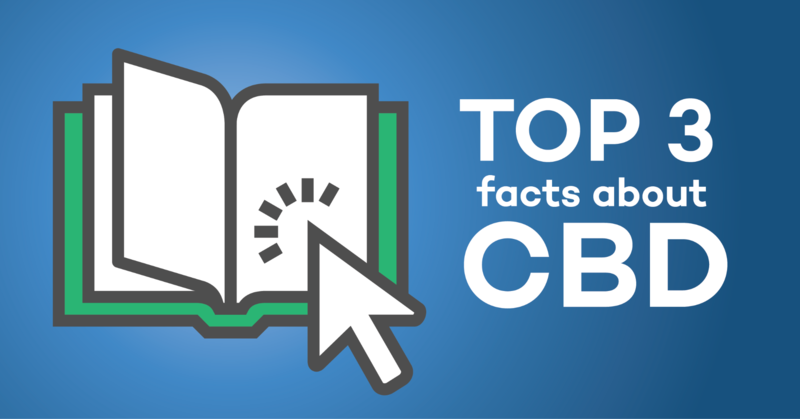 If you’ve been looking into cannabidiol (CBD), you might have heard quite a bit about ‘CTA Certified’ products lately. 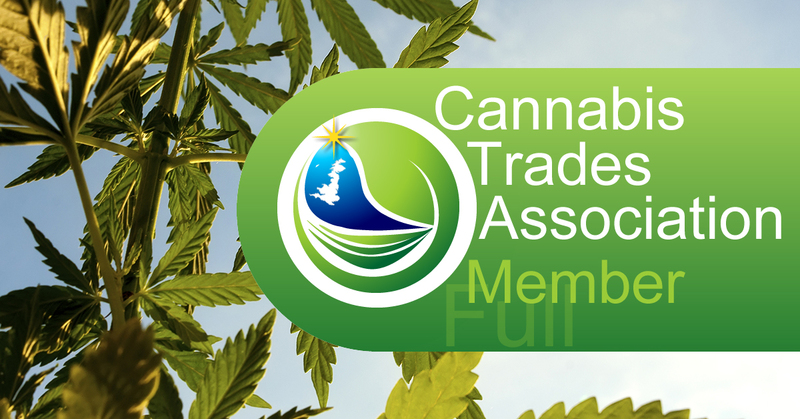 CTA is the Cannabis Trades Association, and it’s the only association that exists for cannabis and its derivatives in the UK. Incidentally, it’s also the largest hemp and cannabis association by membership in Europe, and one of the recognised stakeholders to the MHRA and the FSA. Truth Naturals is an active member of CTAUK - we are aligned in our ethos. We believe that CBD oil has the power to revolutionise modern life, and we want to lift the shroud of prejudice that still lingers around it. 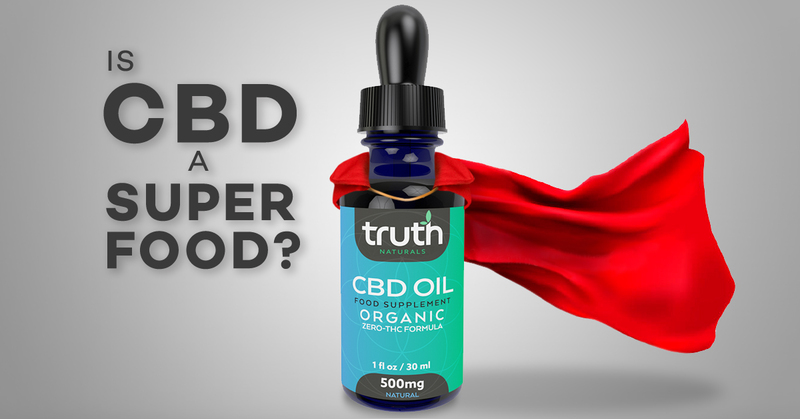 We’re proud of our CBD oil products and what we do. So it makes perfect sense be part of an association that helps eradicate misconceptions, establish legislation, and ensure the industry has effective guidance. This is increasingly important as the benefits of cannabinoids and cannabidiol continue to come to the fore of both scientific endeavour and public knowledge. 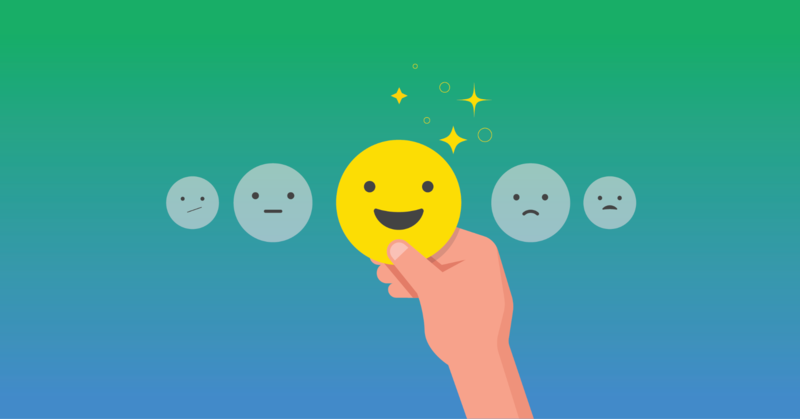 Although CBD oil won’t make you high, it can positively affect mood, acting on serotonin receptors & neurotransmitters that are involved in anxiety.